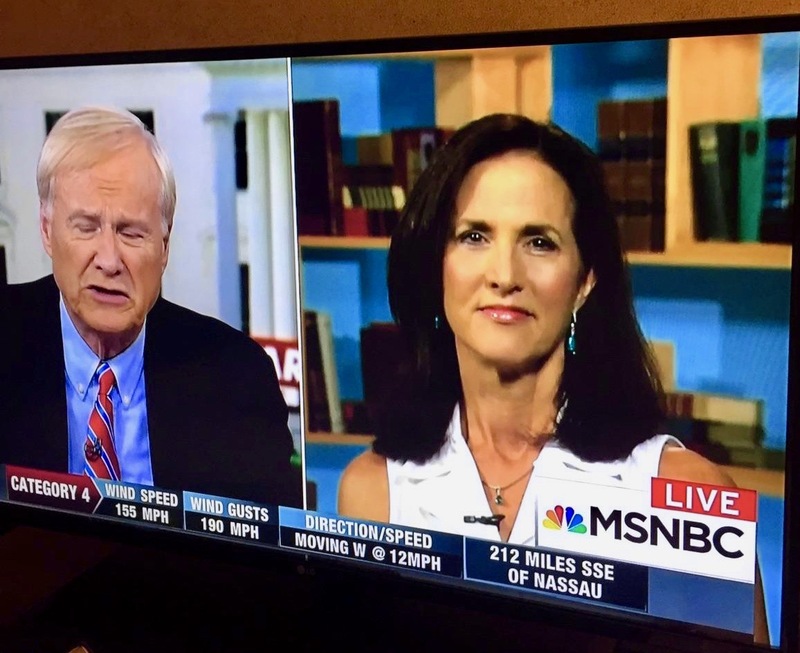 Appearing on MSNBC with Chris Matthews in September 2017 to talk about evacuations during Hurricane Irma. 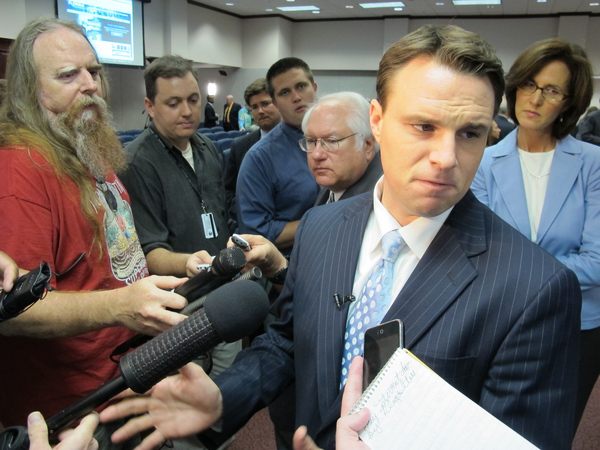 Mid-session interview with former House Speaker Will Weatherford, speaker between 2012-2014. 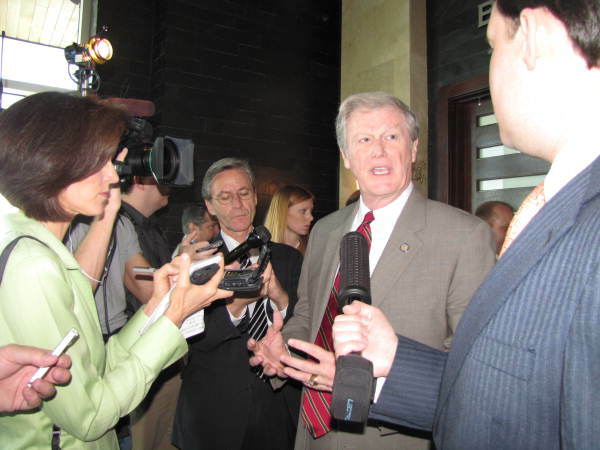 Media gaggle with former Sen. John Thrasher, in Senate from 2009-2014. 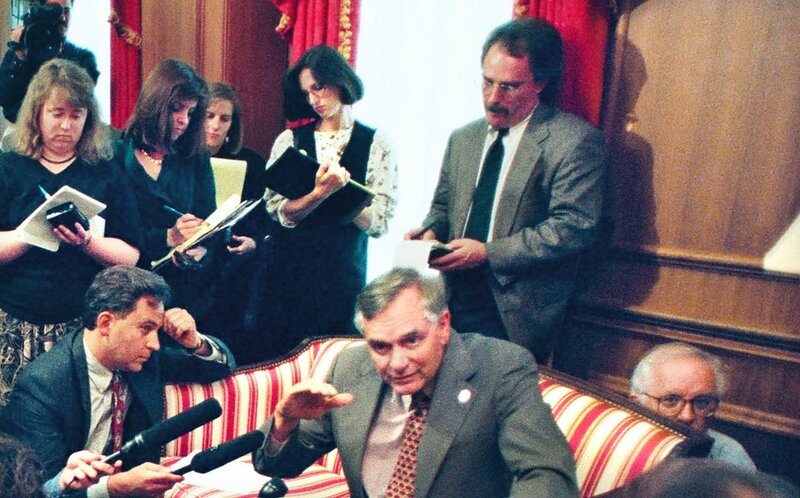 A classic gaggle with former Gov. Lawton Chiles, sometime between 1990-1998. 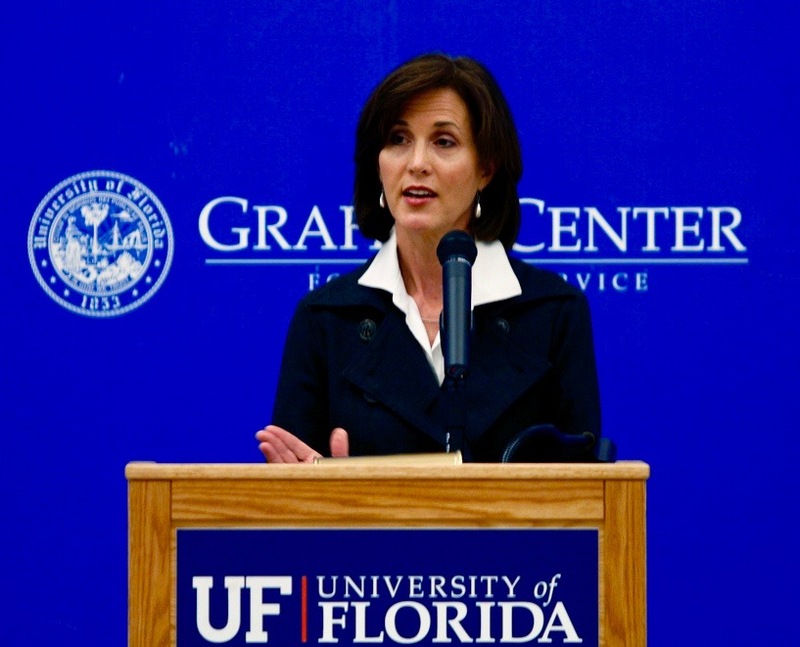 Sharing thoughts on the 2011 legislative session, including the upcoming redistricting battles, at the University of Florida's Bob Graham Center for Public Service.